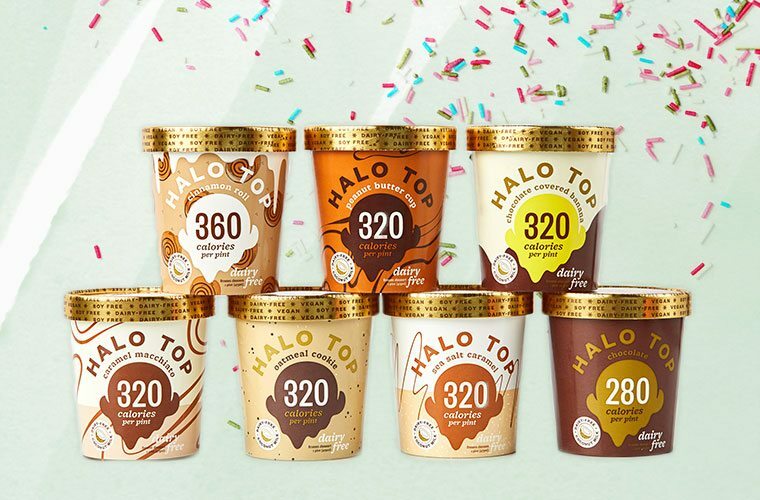 For any Canadian feeling like they are melting in this summer heat, there is a silver lining: Halo Top’s vegan options are finally making their way up north. The initial launch includes four options of the non-dairy line just in time for July 15, National Ice Cream Day. A serving of Halo Top contains 80-100 calories and 6-8 grams of sugar, adding a “guilt-free” appeal to this frozen sweet treat. While I’m very excited about the news and am happily planning a review, I have to confess surprise at the fact that Vanilla Maple didn’t make the Canadian cut!